Do you know how to get a Canadian job offer? Follow our tips to improve your chances. 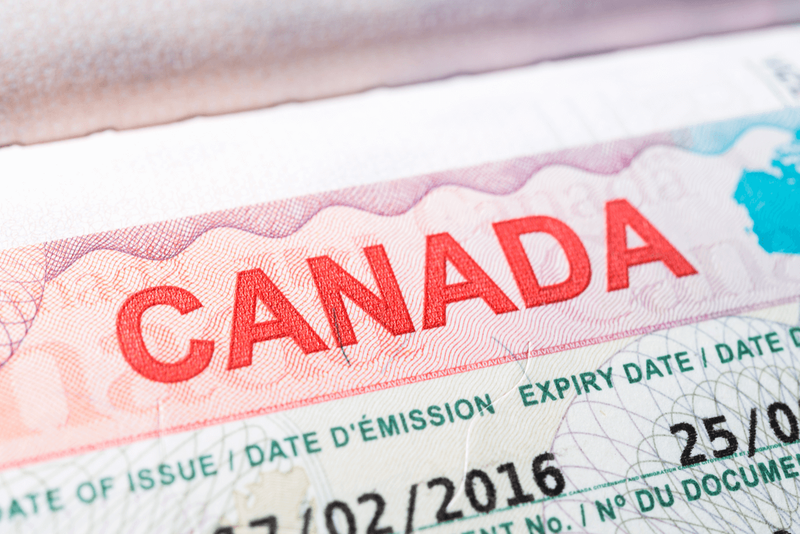 We even reveal how you can immigrate to Canada without one. Do you want to work and become a permanent resident of Canada? Here is where you start. There are over 70 different immigration programs to immigrate to Canada that depend on factors like your occupation, work experience, language ability, qualifications and a variety of other factors. Certain criteria, like having previous education or work experience in the country could help you qualify for permanent residency later on in your life. But even if you don’t meet these factors, you may still have a job that is in high demand in the country and be able to immigrate as a result. Step 1 Do you have a job that is in high demand? Step 2 Do you network professionally? Step 3 Are recruiters on your side? Step 4 Do you have a great online reputation? Step 1 Do You Have a Job that Canada Needs? Something that can really help make your immigration a success is having a job that is in high demand in the country. Occupations that Canada needs workers in are not being filled by the local labour markets. If you have one of these jobs, your employer will need to arrange for a document called a Labour Market Impact Assessment (LMIA) that shows that your job cannot be filled by the local Canadians. Not to mention that certain provinces and territories have introduced their own visa programs that cater specifically for in-demand occupations. The Saskatchewan In-Demand Skilled Worker Program, for example, allows certain applicants with the province’s in-demand jobs to be processed such as land surveyors, psychiatrists, medical radiation technicians and many more. Ontario also has its own program for in-demand jobs that helps process applications for jobs that the province deems in demand. This works under the Ontario Provincial Nominee Program that can let applicants immigrate to the province within three to six months as skilled workers. There is a way to help make the entire process a lot smoother and that is through networking. Networking can be done through both professional and informal channels. Do you have any relatives or family friends currently in Canada? Get into contact with them and ask around if they know about anyone hiring in your occupation. Most of the time it is not about what you know, but who you know that can help land you that job in Canada. You can also explore formal job fairs, online forums and even other business events that may be hosted around the year. You are bound to find someone who works in your field and who is able to give you a few pointers about where to get started. Just make sure to not come on to strong as this may discourage others. Approach all individuals calmly but confidently. In today’s world, most companies across the world no longer search for potential employees by themselves, they hire recruiters to do it for them. This means that you have to find recruitering sites that fit your job sphere. Certain recruitment sites will specialise in certain jobs or work sectors so make sure that you apply on the right ones! You will be asked to upload a lot of detailed information about your work experience, job description and sometimes even have to supply samples of your work along with your CV of course. Make sure that everything is updated before you upload it, as doing otherwise, will not make you seem exceptionally professional. 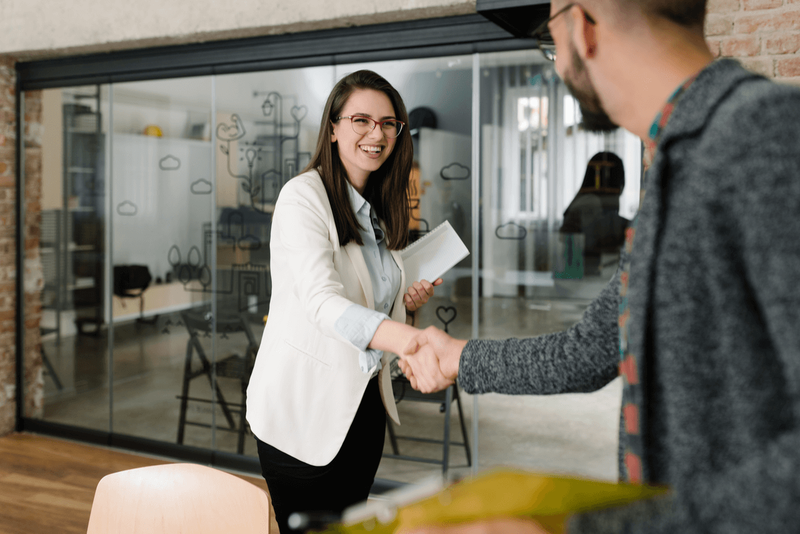 If you have the right skill set, recruiters will help you find the right job offer that fits your current level as they have as much interest in finding the right employee for the right business as you do. A key bit of advice, always be polite and timely when you reply to recruiters. They may make or break your chances of getting a job in Canada. Why can they have this much impact on your application? Simple, recruiters are the ones who first introduce you to new potential employers. If you give a bad first impression, not only will you not get that interview, you may also be blacklisted on their recruitment list too. 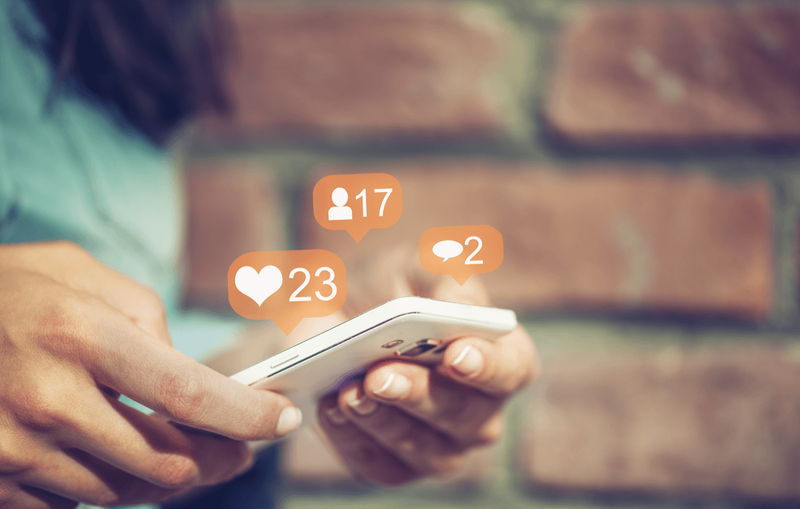 It may come as no surprise that potential employers will check out your social media accounts. So as much fun as you had at that party last night, uploading videos of you dancing on table tops may not give a very favourable impression about your work ethics to potential employers. In the same way that having an overpowering presence on social media is a bad thing, having a very small media presence can also be an issue. Employers may be a bit worried if they cannot find you anywhere online, even if this is just to feel out your general likes or dislikes. Certain online CV websites like LinkedIn now allow you to have online recommendations from your coworkers that can really add potential to your applications. Since many people actually trust reviews more than they trust one person saying they can do the job. This does give you more credibility as a potential applicant and makes your application stand out from the crowd. Want to find out some more top tips to get a job in Canada, now you can. Did you know that certain immigration program will let you move to Canada even before you have a job offer? Through systems like Canada’s Provincial Nominee Programs, you can apply to become a permanent resident of the province that will help you become a full Canadian citizen. 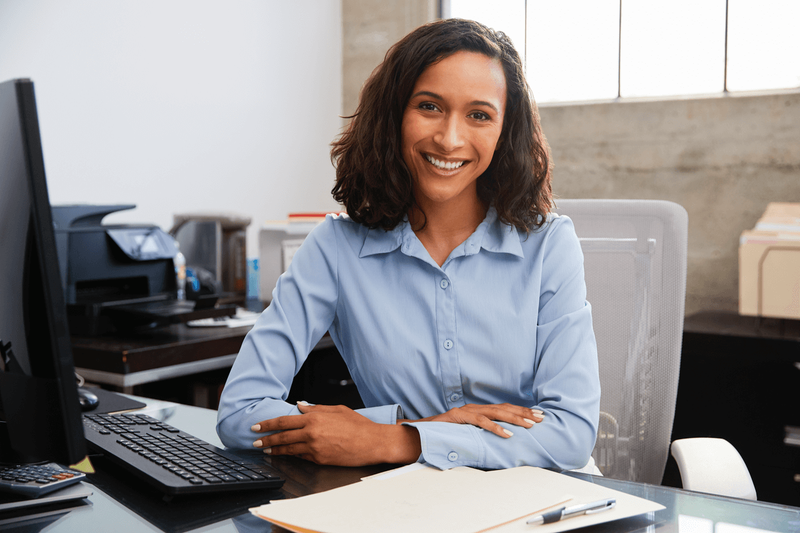 After you immigrate to the country as a permanent resident, you can start hunting for a job offer from Canadian employers. Because the country is struggling with an ever increasing elderly workforce, the country is constantly on the lookout for new employees that have the right skills and work experience that the province or territory needs. Don’t Know Which Visa You Can Qualify for? We help take the confusion out of the application process with our comprehensive Evaluation. This enables us to tell you exactly which visa program you have the best chance to qualify under. This will also be a useful guide on how to proceed with your visa application. Get a call from one of our professional staff who will more than happy to explain how the process works from start to finish. What is a Valid Job Offer? If you are hoping to get a job offer, here are a couple of things you should be aware of. A real job offer is only considered valid if it is for formal employment for a full time position. This means that seasonal or part time work will not be considered a job offer. Please note that the province of Quebec has different processes that are involved with the job offer application process. 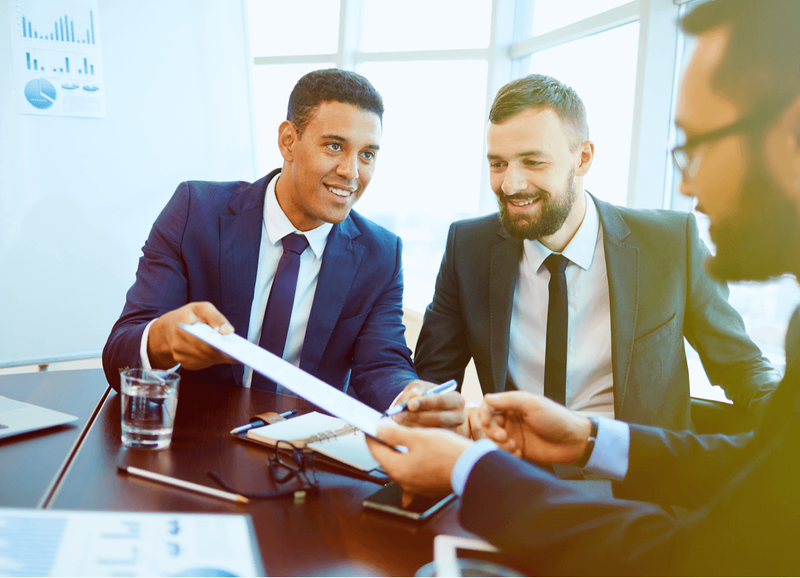 All job offers must be approved by the Quebec government to be considered a valid job offer. That you can only apply for a work permit if you have a valid job offer from a Canadian employer? Unlike some visas like the Federal Skilled Worker, Working Holiday Visa and many more, you do not actually need a work permit to move to Canada, so long as you meet all of the requirements set out in the program. Once you get to Canada, you can then go job hunting in the local markets. But if you do get that miracle job offer, you can actually score higher in certain immigration systems. The Express Entry system, for example, will let you earn additional points on the Comprehensive Ranking System. 50 points will be given for any job listed as NOC level A, B or C, while a job NOC level of 0, or 00 will earn you an additional 200 points! Want to know more about the different visa programs Canada has to offer, provincial life or even work opportunities? Check out our website where our comprehensive blog covers all aspects of Canadian life!